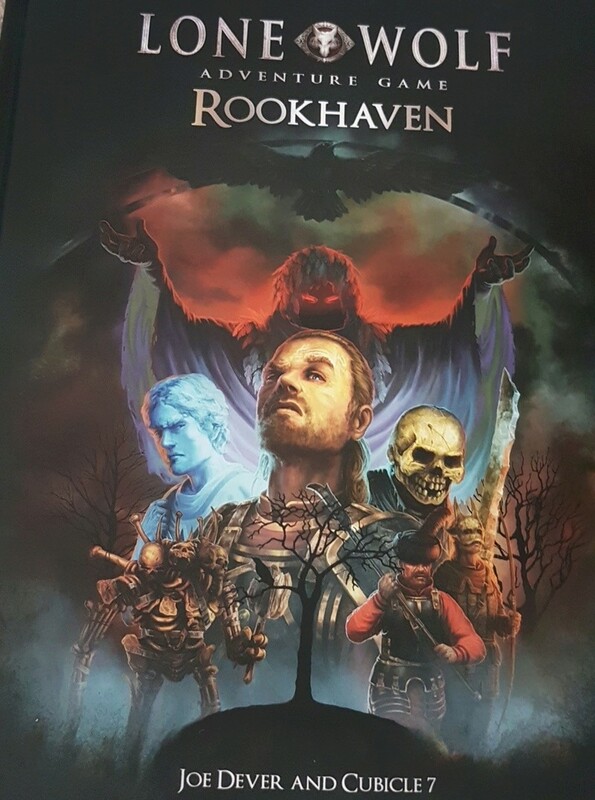 Rookhaven, the Kickstarter exclusive campaign is out too! Did you have to pay extra for the hard copy? No, I was one of the guys lucky enough to contribute so we got a free copy. I think the other backers did have to pay s little. Nice. Hopefully I can pick one up at Gencon. Wbweather wrote: Nice. Hopefully I can pick one up at Gencon. Unlikely, I'm afraid. Rookhaven itself is only available for backers of the Kickstarter. And that's the pdf version. Apart from contributors the only ones getting it in print are those who pledged extra during the Kickstarter. Of course, it is POSSIBLE that they printed more than was needed, in which case you do have a chance. I wish you luck, as it's an excellent piece, even if I do say so myself! I have it in PDF. I didn’t pay extra for the hard copy. Wish I had now. Hopefully they'll decide to print this for the rest of us to purchase. I wasn't even following Kickstarter back then, so I totally missed this. As I've already said: as a Backer who pledged even more to include the hardcover version of it, I would be very happy if C7 decided to distribute this book through all retail channels, allowing non - backers to get access to it. So, can I ask, what do people think of Rookhaven?